Gratitude is our Attitude. Every Day. As the Thanksgiving Season draws to a close, we wish we could preserve the holiday’s sense of appreciation all year round. Compassion and Gratitude go hand and hand. We know it might seem cliché to state, but we feel that the Thanksgiving Season should be more than a few days long. Our thankfulness should be 24-7 and 365. We recently saw a sign for a doctor’s office that said it was open 25-8 and 390 days a year. That too would be a good estimate of how often we should feel thankful. We strive to put our sense of gratitude in our welcoming handshakes and our good-by smiles. And we hope you see it in the compassion of our doctors, feel it in the touch of our healthcare specialists and hear it the voices of our office personnel. There can be no better time to tell you that we are sincerely grateful for our patients and their families. 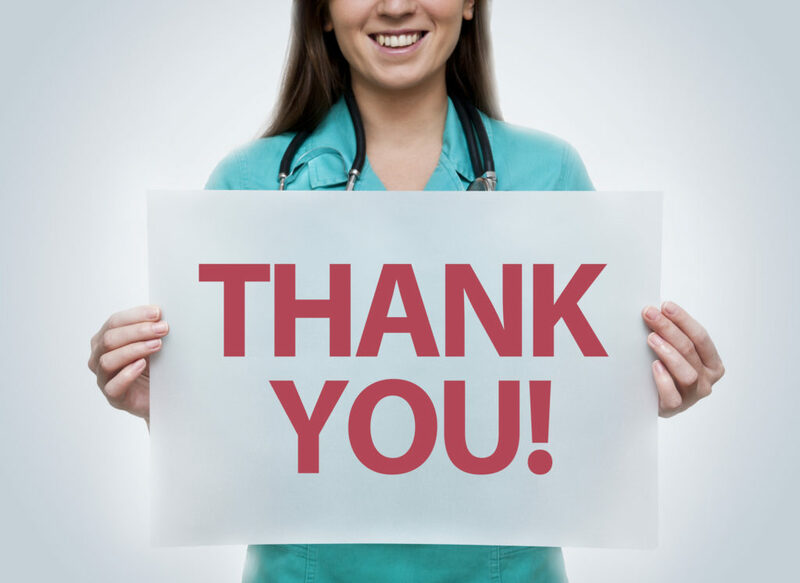 At Digestive Disease Consultants, Orlando, we feel gratitude is a very large part of the compassion that is our core value. We feel a strong sense of thankfulness even when it’s no longer in Thanksgiving Day, or Thanksgiving season, or quite in style. Even so, the Thanksgiving holiday served us well as a reminder to be aware of the beautiful relationships around us. Likewise, the incredible feast of food reminded us to be grateful for the blessings in our lives. Thus, we pause our blogging series on probiotics to bring you a small, genuine message of thanks. 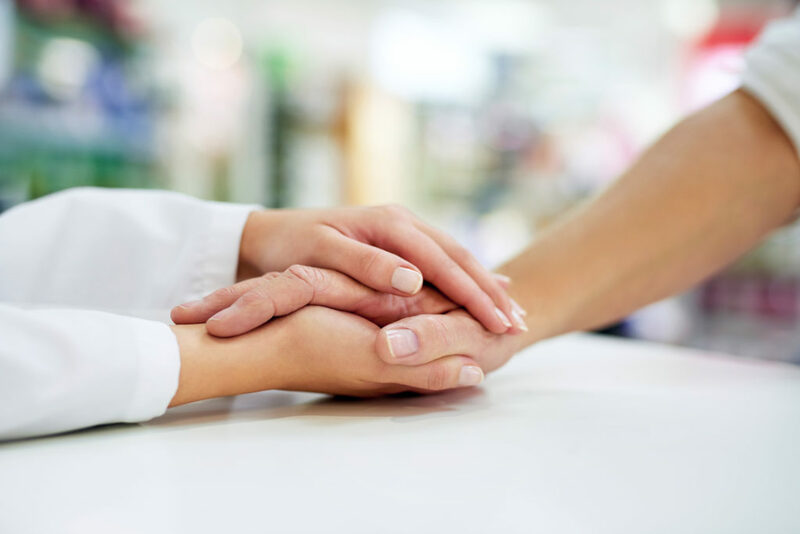 Every day, the doctors, healthcare specialists and office personnel, cherish the trust of our patients. It’s an honor for us to help you accomplish your goals of health and wellness. 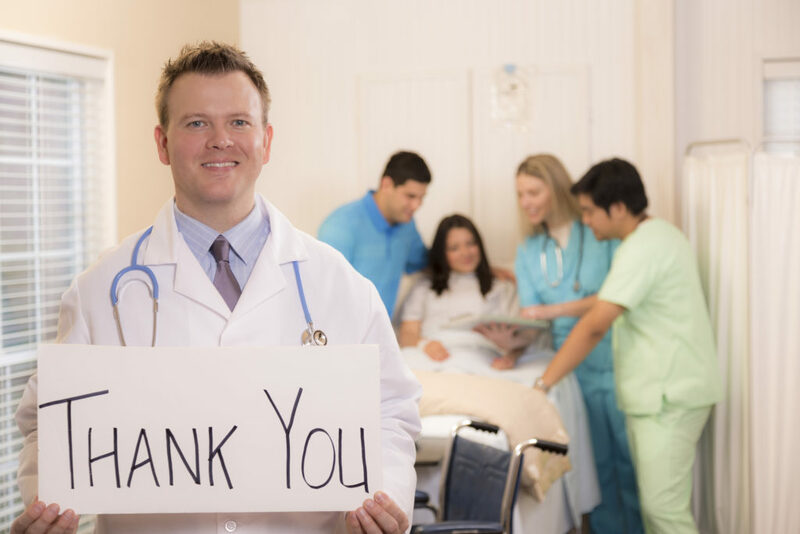 Now, in this brief respite between all the major winter holidays of the 2017-18 season, we take a moment to thank our medical colleagues and business advisors. We also appreciate our friends and our blog-readers. You cannot over-estimate value we place on your support and encouragement.